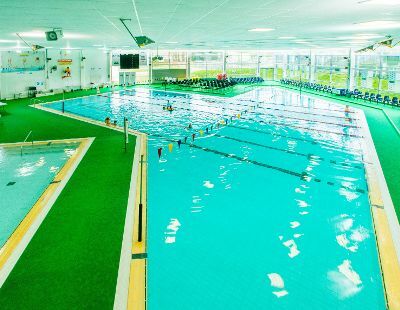 We house the only indoor 25 metre, 6 lane public pool in Guernsey together with a 10 metre indoor learner pool. The Beau Sejour Swim School team of ASA qualified teachers have a wealth of experience in teaching swimming and are passionate about enabling people to swim at all levels. The BodyZone encompasses a gym, fitness studios and health spa. 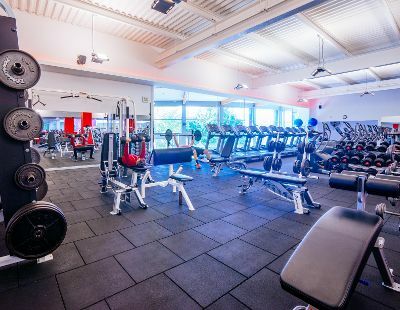 Our gym encompasses a large cardiovascular area, fixed and free weights, and varying resistance equipment to cater for all aspects of your fitness requirements. In addition to this we have 90+ fitness classes available to everybody every week. 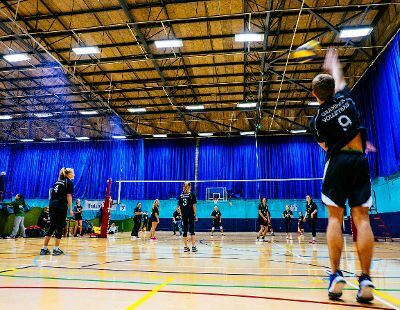 The SportsZone is mainly found within the Sir John Loveridge Hall. In addition to that our centre boasts 5 squash courts and outdoor Tennis/Netball courts as well as Outdoor Football/Softball Pitches. Sports equipment hire is also available. We have a dedicated Kids Soft Play Zone which offers young children the chance to explore with a range of soft play equipment and apparatus. 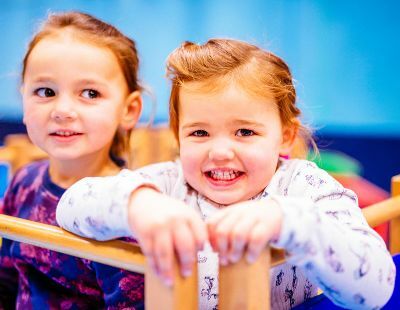 A range of activities for the younger generation are also on offer to keep your kids active, enabling them to make new friends and have lots of fun.